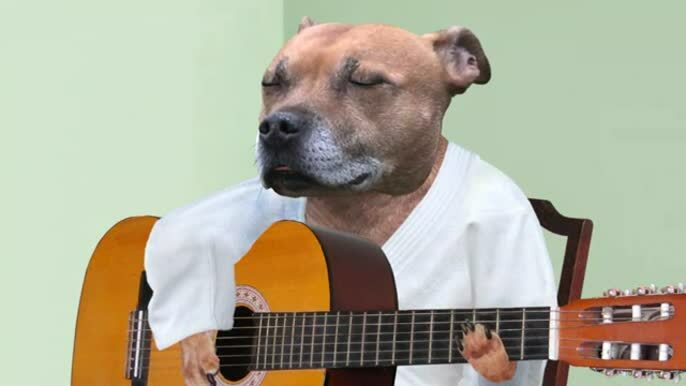 It's been awhile since we last spoke to Roy and Rexley of Dog Judo. Brought to you by 12foot6, the viral webisodes are exactly what the title sounds like - 2 dogs trying to practice Judo. More often than not, Roy is thwarted by Rexley's less than diligent but always honest intentions to further the art of Judo. This time around, Roy is practicing his Judo song when an important record executive from Cornwall shows up... Find out if Roy gets his big break. If you can't get enough of Roy and Rexley, watch every single episode here. In case you missed it, read the interview with Roy here.